March came in like a lion, so the saying goes that April goes out like a lamb. I'm certainly not quieting down here on SuperPhillip Central as I have more of my favorite VGMs to share with the SPC populace. 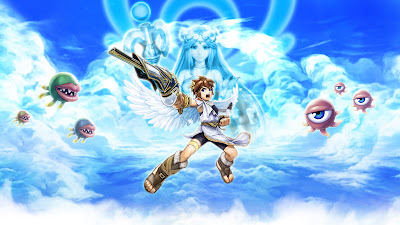 On today's edition of the VGMs I have music from Kid Icarus: Uprising, Beautiful Katamari, and Advance Wars! The music is here and so are you, so let's begin! Recently given a 9.25 on Friday, Kid Icarus: Uprising is Nintendo's latest important title for the Nintendo 3DS. 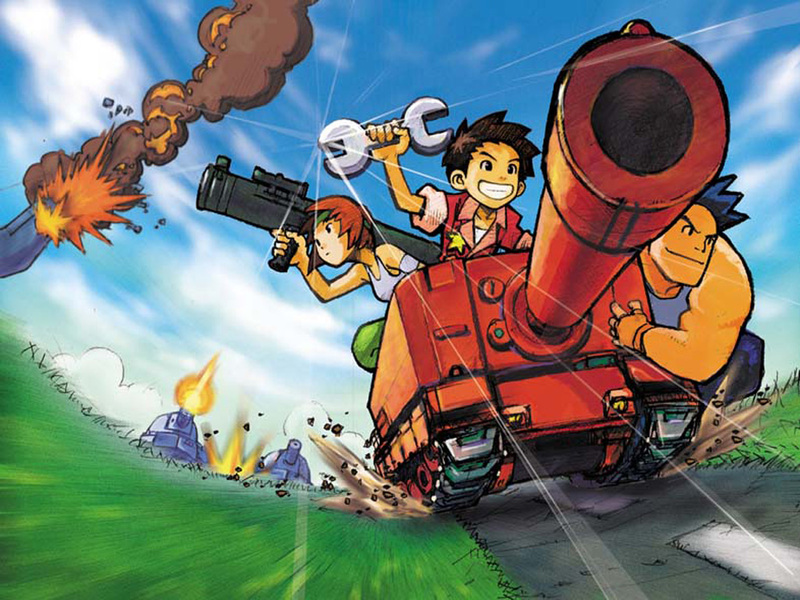 The game is split up between air and ground combat, the latter being tricky at first to understand. 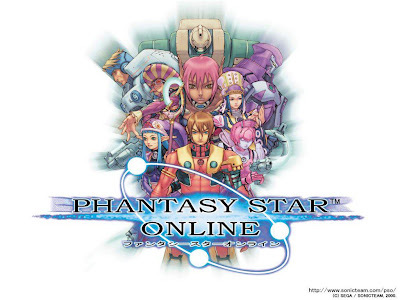 The soundtrack of the game was created by an all-star team of composers such as Motoi Sakuraba (Star Ocean, Tales of), Yuzo Koshiro (ActRaiser, Streets of Rage), and the man behind this guitar-riddled theme, Yasunori Mitsuda (Chrono Trigger/Cross, Xenogears). Performed by Itokubo, these girls certainly know how to rock. 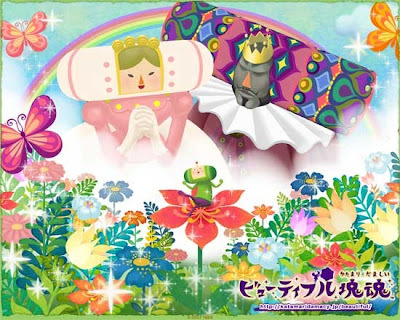 Beautiful Katamari was the Xbox 360's entry in the long-running Katamari Damacy franchise. The creator of Katamari Damacy left Namco because of the company's desire to milk the series as much as possible. Who knew there was dignity in the video game industry? 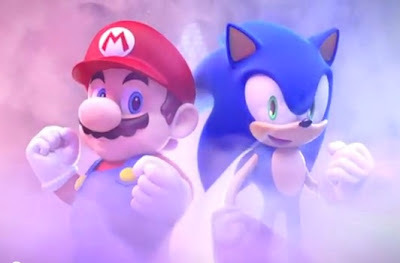 Mario and Sonic's latest Olympic excursion took them to London before the actual festivities took place. Their game on Wii is quite entertaining even if it is just a mini-game collection, something the Wii certainly does not lack. One of the best parts of the game is the amount of fan service and remixed tracks from past games for Super Mario and Sonic the Hedgehog. Mario Kart: Double Dash's Mario Circuit is but one of these, but I feel it impresses the most with its peppy rhythm and bombardment of brass. 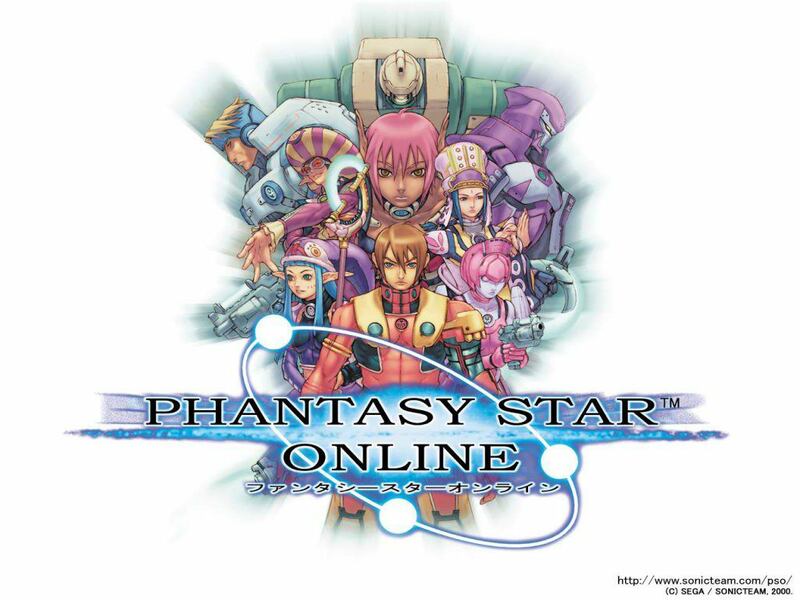 One of the GameCube's only online-enabled games (Phantasy Star Online Episode 3 was the other one), Phantasy Star Online Episodes 1 and 2 brought the Dreamcast classic to Nintendo and Microsoft's then new systems. I spent all my time either fighting monsters alone or teaming up with my older brother to tackle fire-breathing dragons, giant griffons, and ornery sea snakes. My favorite tactic would be to hit a high-leveled foe and then run back to the door. This hit-and-run tactic made the levels last longer, but survival was most important. The Orange Star CO from Advance Wars, Advance Wars 2: Black Hole Rising, and Advance Wars: Dual Strike, Nell looks like something out of Delta Airlines' waitress. Don't let her cute exterior fool you, though, as she has all the gumption and know-how to tackle the most ridiculous battle scenarios. Her subordinates, Andy, Sami, and Max, all trust her with their lives as they battle the evil Black Hole army. What a wonderful sampling of video game music! And we'll be back at it again next week with five more sublime songs from video games old and new. Stick around for some fascinating themes!